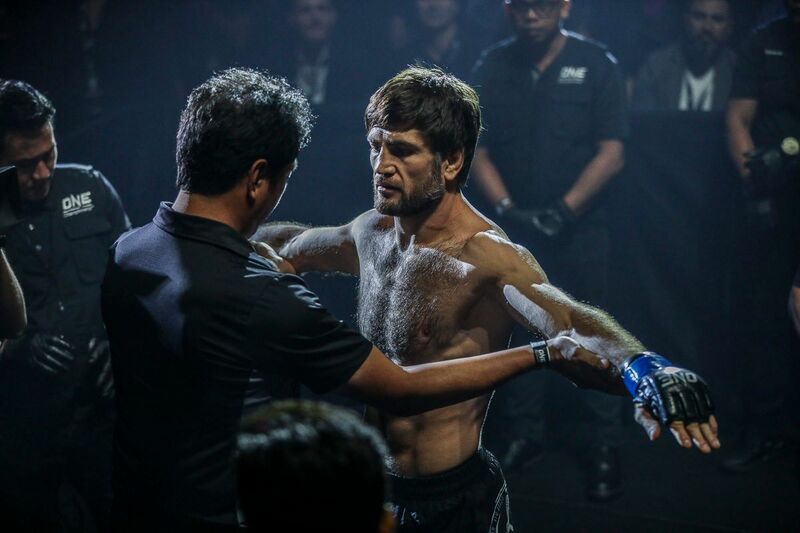 Seamapetch Fairtex has a new opponent at ONE: CONQUEST OF CHAMPIONS in the form of Alaverdi “Dagger” Ramazanov. 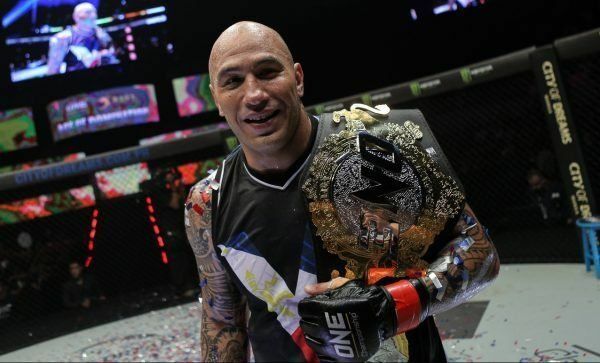 The Russian athlete has stepped up on less than one week’s notice to fill a void on the main card and compete in his second bout this month. 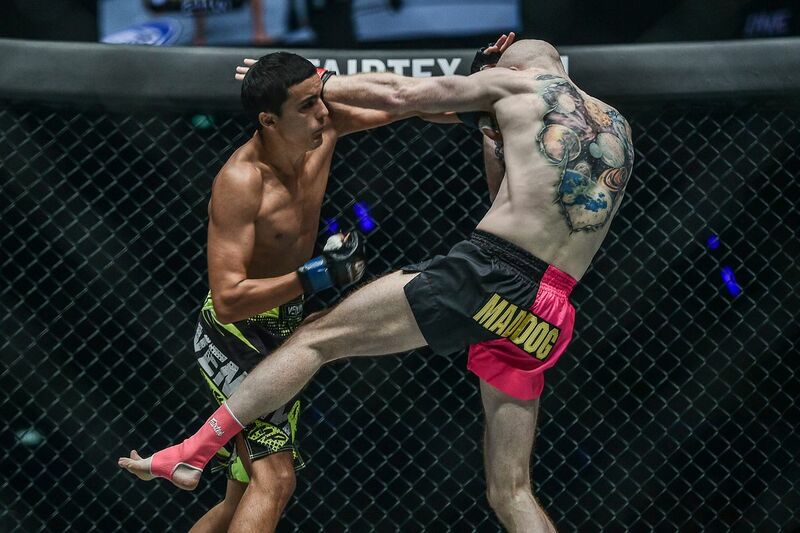 Alaverdi Ramazanov is steppin' to face Saemapetch Fairtex this Friday! 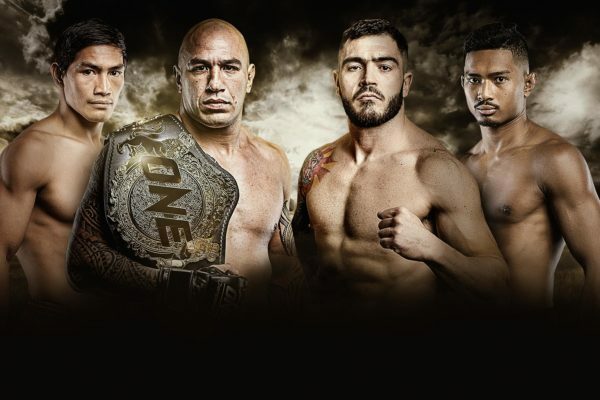 Their ONE Super Series Muay Thai Bout will be contested in the bantamweight division at the Mall Of Asia Arena in Manila, Philippines this Friday, 23 November. 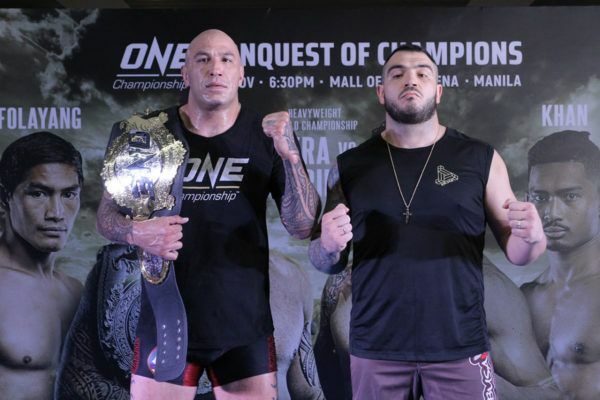 Ramazanov will come into the bout on the back of a stunning knockout of Andrew “Maddog Fairtex” Miller at ONE: HEART OF THE LION on November 9. 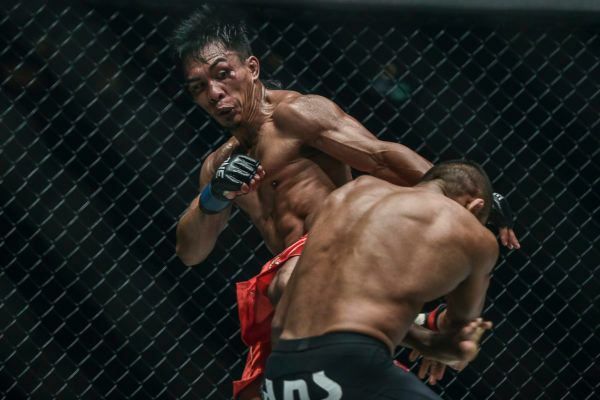 The three-time IFMA Champion also accepted that match-up on short notice, but it did not stop him from scoring the fastest knockout in ONE Super Series. “Dagger” put Miller down in 57 seconds with a crisp right uppercut. 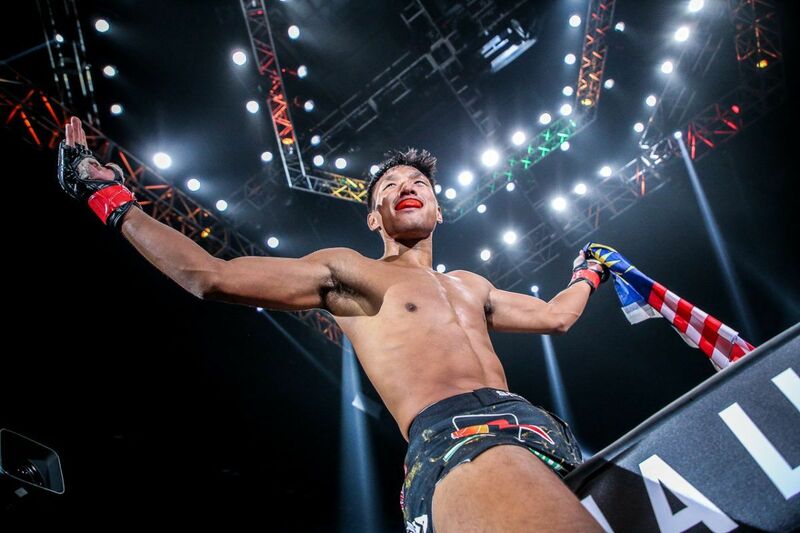 It was the Venum Training Camp Thailand representative’s second victory in the world’s largest martial arts organization, following his unanimous decision defeat of Petchmorrakot Wor. 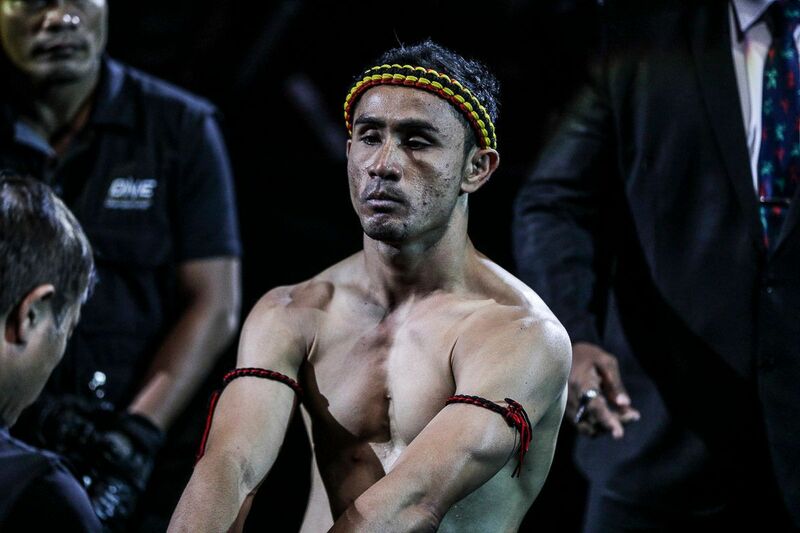 Sangprapai at ONE: KINGDOM OF HEROES last month. 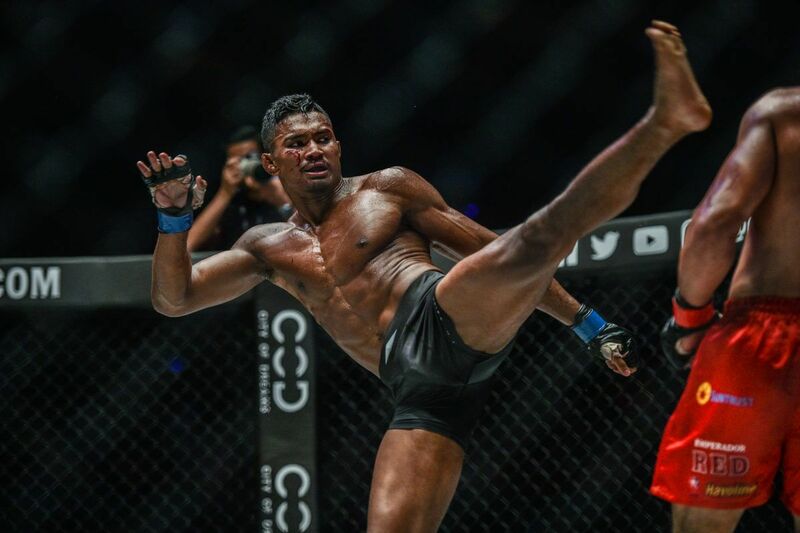 Saemapetch, who trains just a few miles away from his upcoming opponent at the iconic Fairtex gym in Pattaya, made his bow in The Home Of Martial Arts in July. 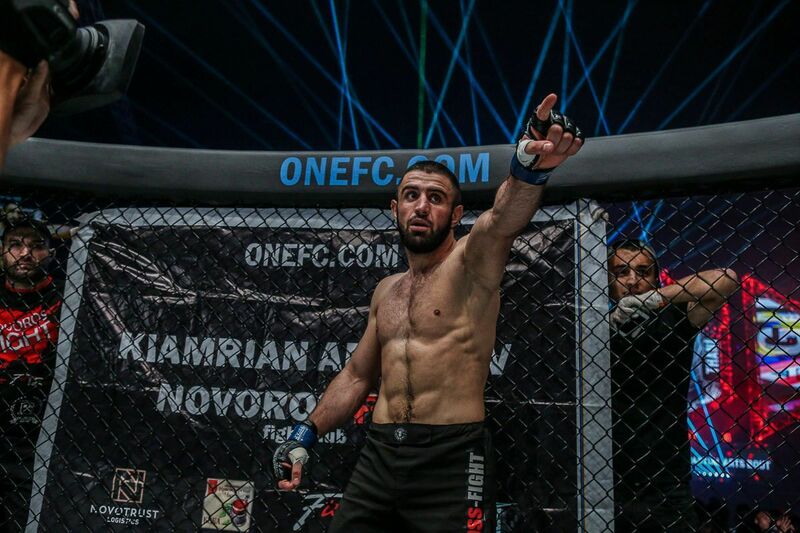 He outclassed Deividas “The Lithuanian Savage” Danyla over three rounds to earn a unanimous decision at ONE: BATTLE FOR THE HEAVENS.